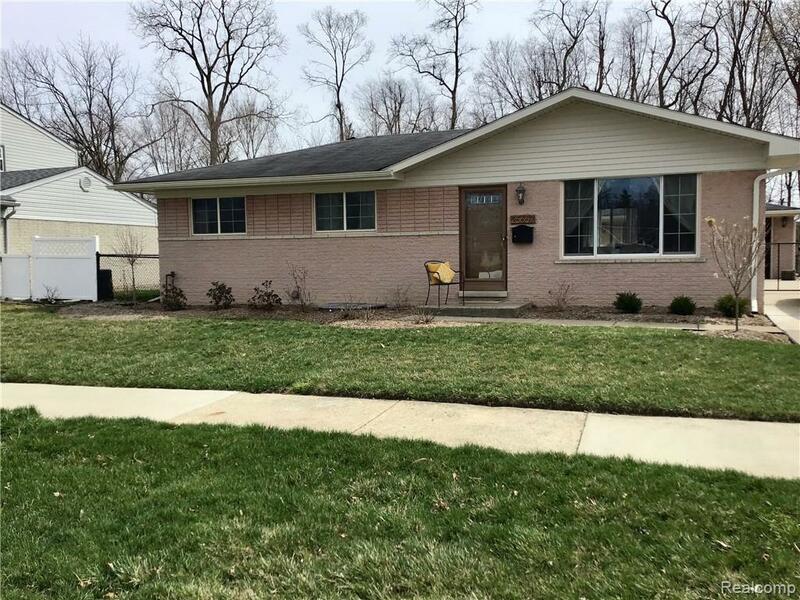 Brick ranch home with OPEN concept! 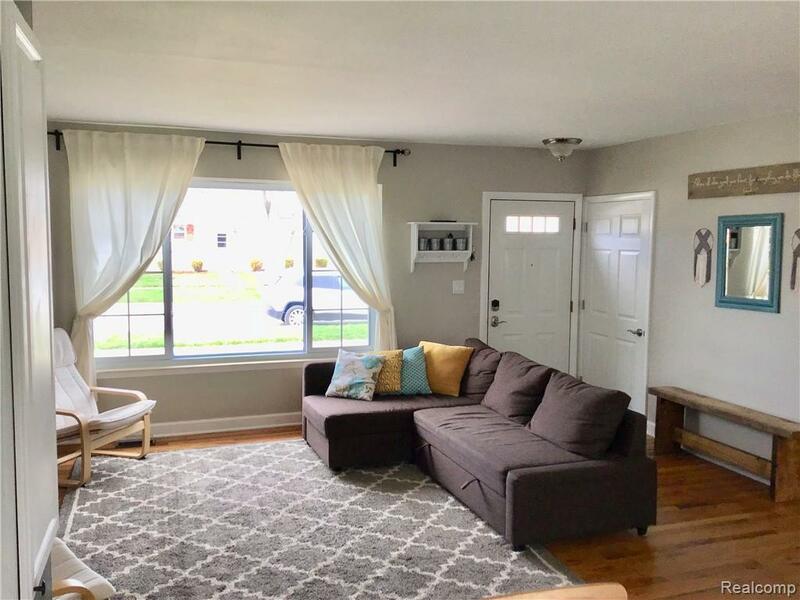 This gorgeous home has a large living room w/ large window, bright & open to the dining and kitchen area! 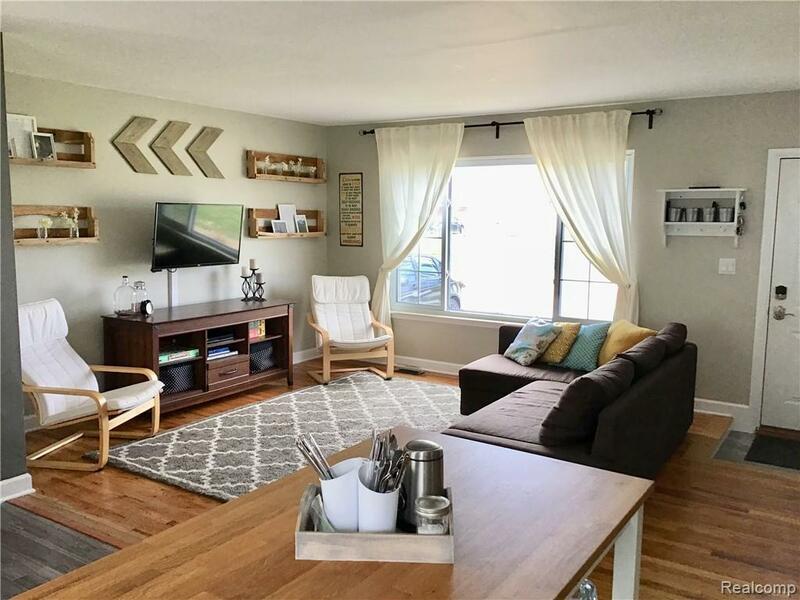 Beautiful hardwood floors in the living room, hallway and all the bedrooms, gray laminate flooring in the the kitchen, new cabinets, counters, perfect size island w/ additional seating, nice space for the eat in kitchen with a perfect view of the fenced in backyard! All the stainless steel appliances stay! 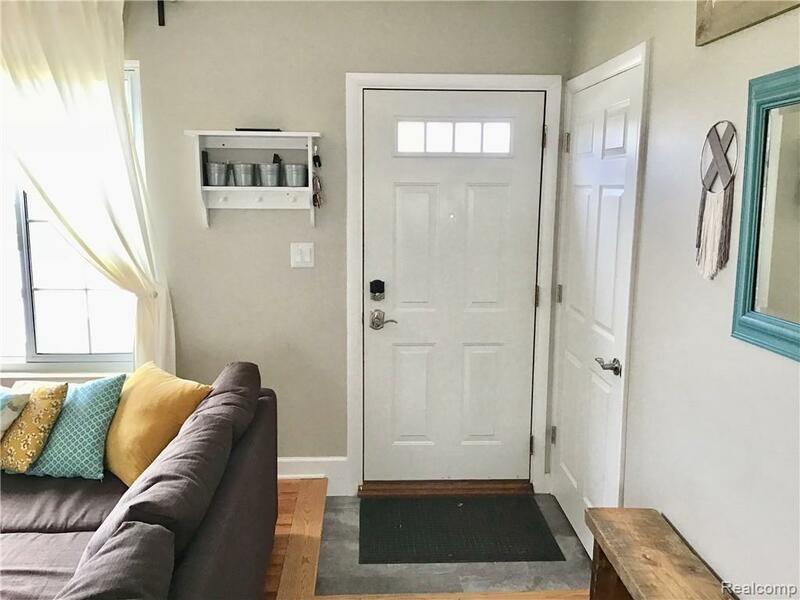 Freshly painted with newer doors,closets, trim and lights throughout! Large bathroom w/ double sink & lots of cabinet space. Full basement, very usable space for entertaining, game/play area, office area and still plenty of room for laundry area and storage!!! It was plumbed for a bathroom & has an egress window! Enjoy the fenced in backyard with a huge 2 car garage and private deck! Wooded area behind the home.Updated C/A & hot water tank. Seller is ordering the city inspection.